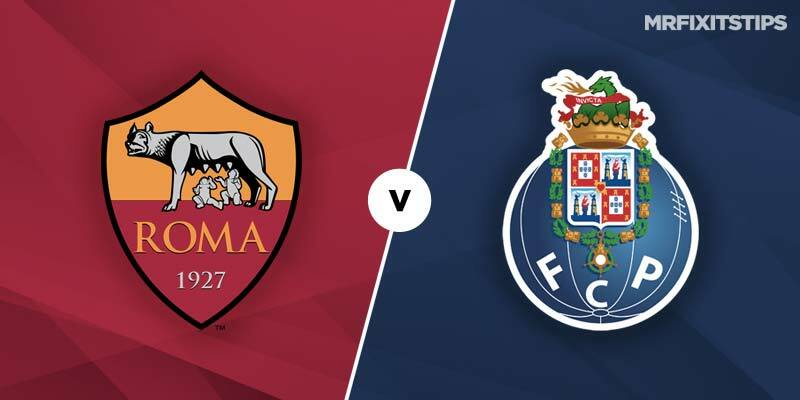 A TRIP to the Italian capital holds no fears for in-form Porto – they won 3-0 on their last visit to the Olympic Stadium and are on a 26-game unbeaten run in all competitions. 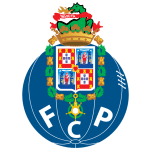 They sit top of the Portuguese league and breezed through their Champions League group with an almost perfect record of a draw and five straight wins. However, they've been neutered for this last-16 first-leg clash with both first-choice strikers unavailable. 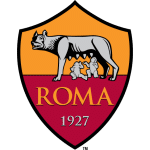 Moussa Marega and Vincent Aboubakar – who have 20 goals between them this season – miss out through injury and their absence could tilt this match in Roma's favour. The Italians reached the semi-finals last season with a famous 3-0 home victory over Barcelona in the last eight after losing 4-1 in the Nou Camp. That victory was part of a seven-game winning streak in the Champions League at the Olympic Stadium until a 2-0 loss to Real Madrid in their penultimate group game. The heroics of last season's Euro run now seem a distant memory though for Eusebio di Francesco's men as they struggle for consistency. They lost half of their group games before squeezing through as runners-up to Real and are sitting sixth in Serie A, a point outside the coveted Champions League top-four spots. Di Francesco is at least still in a job – his team's rotten start to the season had pundits predicting he was soon for the chop. He has led Roma to a revival of sorts but needs a strong end to the season both at home and abroad to prevent the daggers being drawn again. His side head into this tie in decent form with a sole defeat in 10 Serie A outings coming at champs Juventus and a 7-1 Coppa Italia exit at Fiorentina being written off as a freak result. At home Roma have won four and drawn two of their last six, scoring 2+ in five. Clean sheets have proved hard to come by with seven of their last eight games at the Olympic Stadium seeing both teams score. Porto have netted in six of their last seven Champions League away days – including all three this season – and despite their depleted strikeforce they possess enough quality to trouble a shaky backline so btts is decent value at 31-40 with Betway. Roma will be desperate to take a lead to Portugal for the second leg and they're 11-10 at bet365 for victory. It's same price for the hosts to score two or more. Beanpole Bosnian striker Edin Dzeko scored in the weekend 3-0 win at Chievo to make it three goals in his last last three Serie A appearances. He is Roma's main threat and worth backing at 13-8 at Betway to net any time.